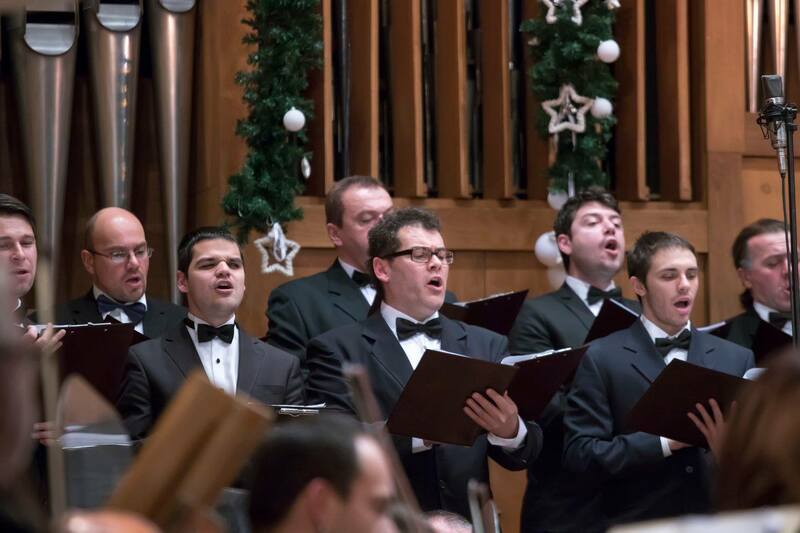 Since it was formed on November 1, 1944 the Svetoslav Obretenov National Philharmonic Choir has established a name of a representative performer formation. 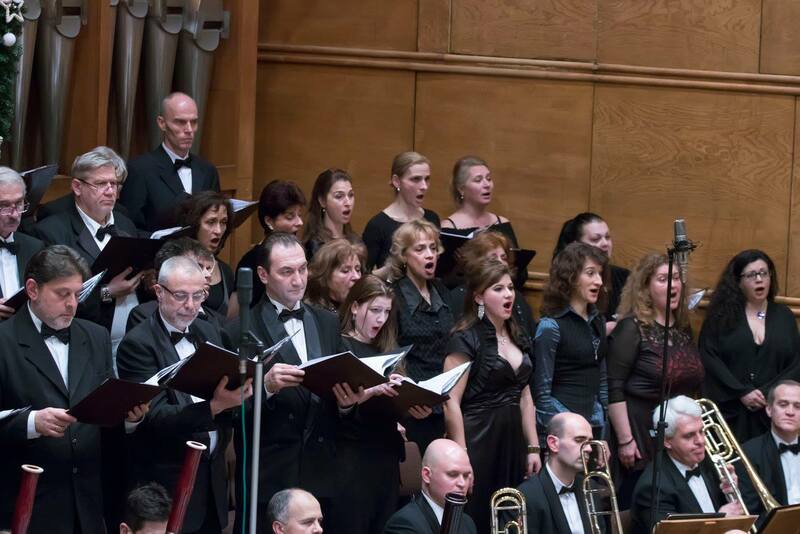 Since 1981 it’s been part of the Sofia Philharmonic Choir. 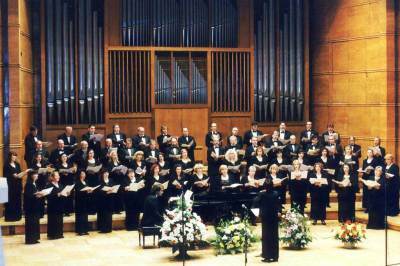 Prior to that it existed on its own as Bulgarian a Cappella Choir. It’s comprised of professional singers. The choir has successfully toured in Europe, America and Asia. It’s a regular performer at the summer opera spectacles in various French cities: with Belini’s Norma (at Nîmes, conductor Emil Chakarov), with Verdi’s Macbeth (at Orange, conductor George Fulton), with Puccini’s Turandot (21 performances) and with Verdi’s Nabucco (17 performances in Paris, conductor Michel Plason). Le Figaro qualified the event as: “A superb achievement, full of passion, and delightful to watch.” The choir gave a special show for the UNESCO’s 20th anniversary in Paris. 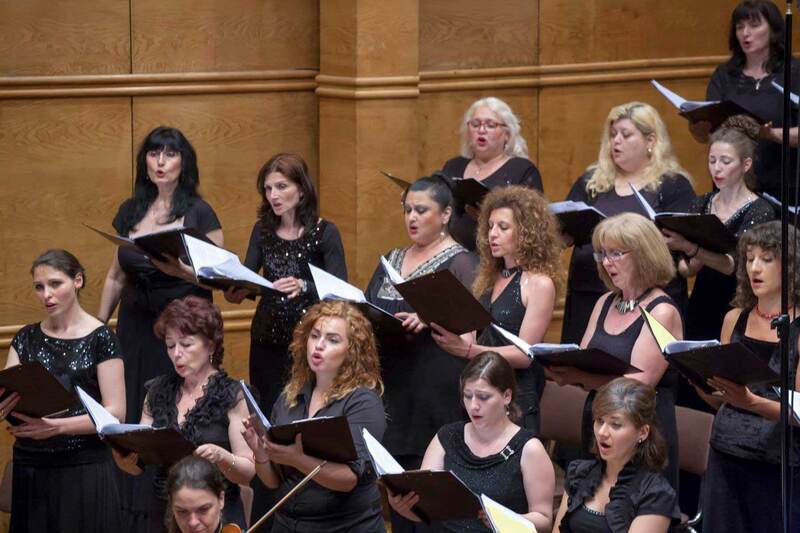 It was part of the choir that performed Beethoven’s 9th Symphony at the General Assembly of UNESCO held in 1980 at the Sava Center in Belgrade. In 1986 it was given the honor to open the Bulgarian Academy for Culture and Art in Rome, established by Boris Christov. 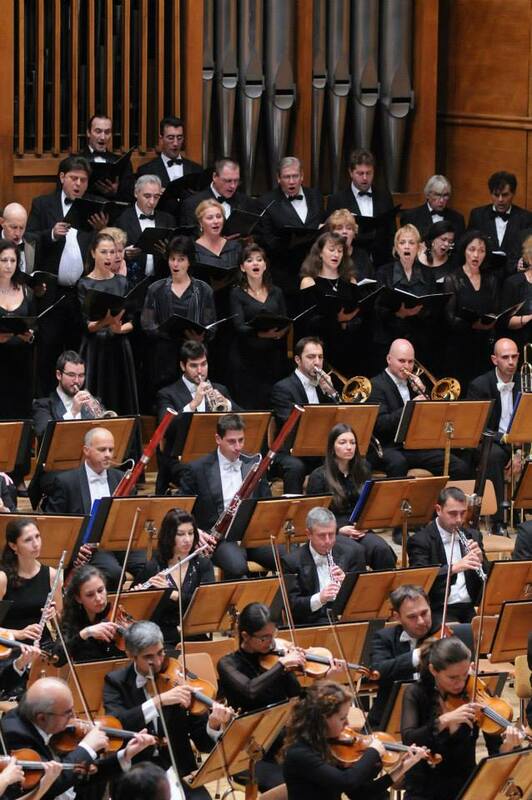 An enormous success was the performance of Schonberg’s Gurre Lieder, conducted by Zubin Mehta at the Florence International Music Festival (1986). 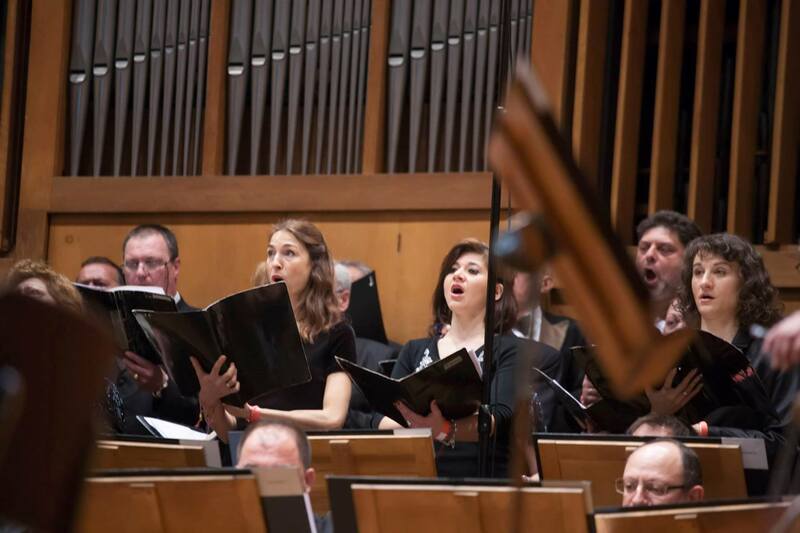 The Philharmonic Choir regularly takes part in major international festivals throughout Europe: The Prague Spring Festival, the Bratislava Days of Music, The Brno International Music Festival, the Dresden Music Festival, the Dimitria Festival in Greece, etc. 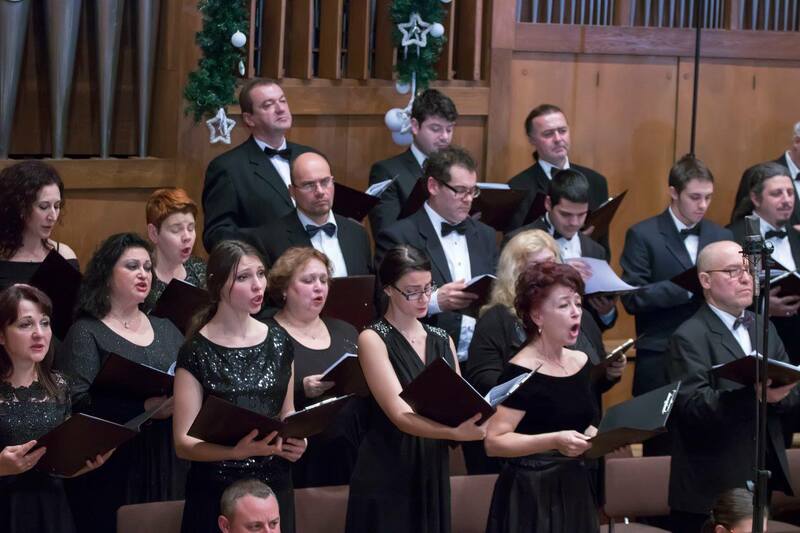 The choir has worked with distinguished conductors such as: Herman Abendrot, Riccardo Muti, Kurt Mazur, Michel Plason, Guenadi Rojdestvenski, Evgeni Svetlanov and many others. Its extremely prolific recording activity has been highly praised by eminent companies and radio stations, courtesy of its conductor Georgi Robev who has worked with the Choir for so many years now. 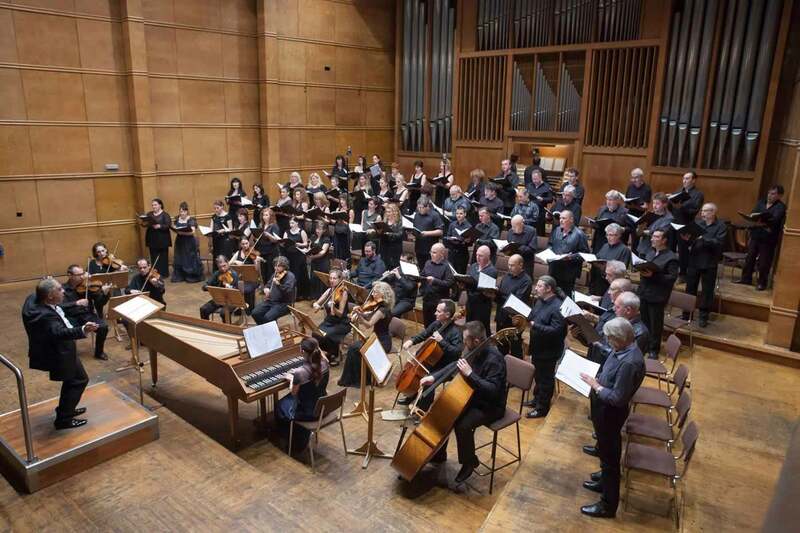 Among the notable achievements of the Choir are performances of great vocal instrumental pieces like: Bach’s Magnificat, Handel’s Messiah, Vivaldi’s Gloria, Haydn’s The Creation and The Seasons, Beethoven’s Missa Solemnis and 9th Symphony, Mozart’s and Verdi’s Requiems, Schubert’s Masses, Brahm’s German Requiem, Orff’s Carmina Burana and many others. 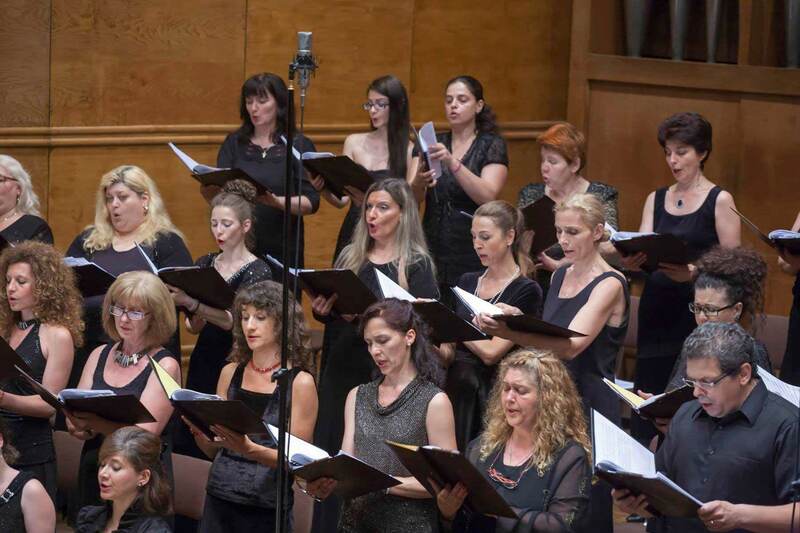 Along with the other noted performances, the Choir has recorded for the city radios in: Sofia, Paris, Brussels, Moscow, BBC – London, for TVs in Holland, Belgium, France, Russia, BBC – Cardiff, for record labels such as: Harmonia Mundi, Pathé Marconi, Forlan (Paris), EMI (London), Columbia (Tokyo), Monitor (USA). The recording of Carmina Burana together with the Sofia Philharmonic Orchestra was released as Record of the Trimester in France (1987). 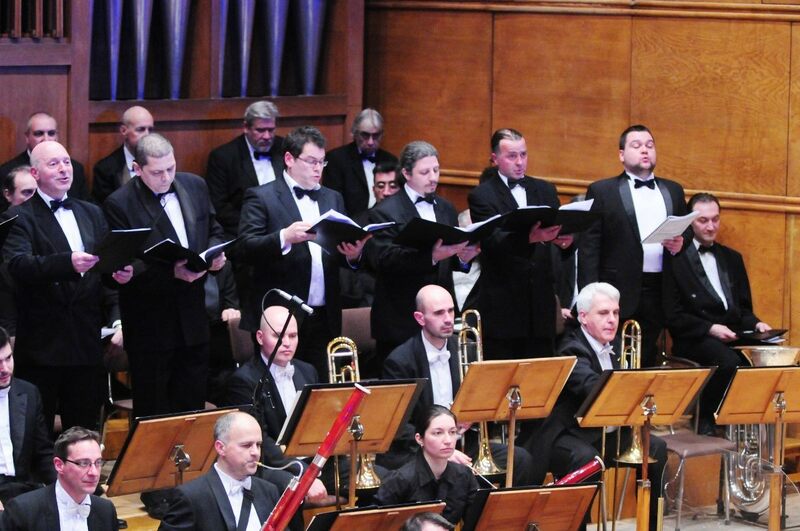 For its high professional achievements the Choir has been presented by the Union of the Bulgarian Music and Dance Performers (1977) with the Golden Lyre Award, and decorated with: Georgi Dimitrov medal, medal of the Republic of Bulgaria 1st degree, and 9th of September medal.